Hello everyone. Will here and today, I am going to be reviewing the be quiet! 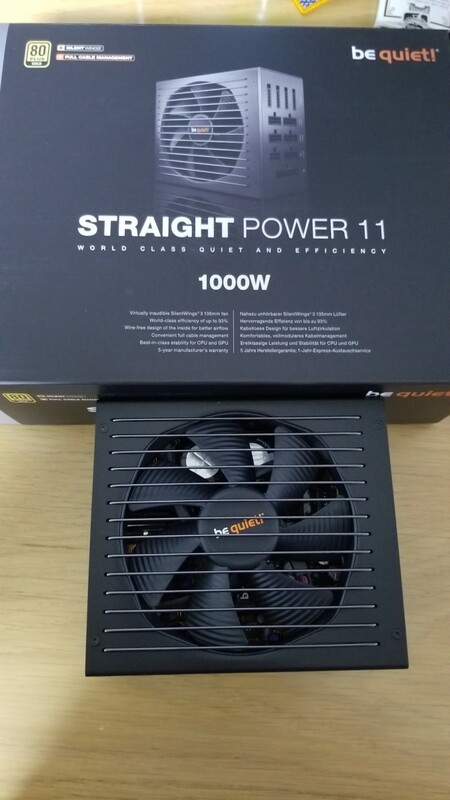 Straight Power 11, 1000-watt power supply. This is one of be quiet!’s newest models on the market. I was provided this power supply by be quiet! public relations for review. So, disclaimer, I did not purchase this power supply as it was provided by be quiet! So, with that disclaimer out of the way, let’s take a look at the be quiet! Straight Power 11 power supply. be quiet! 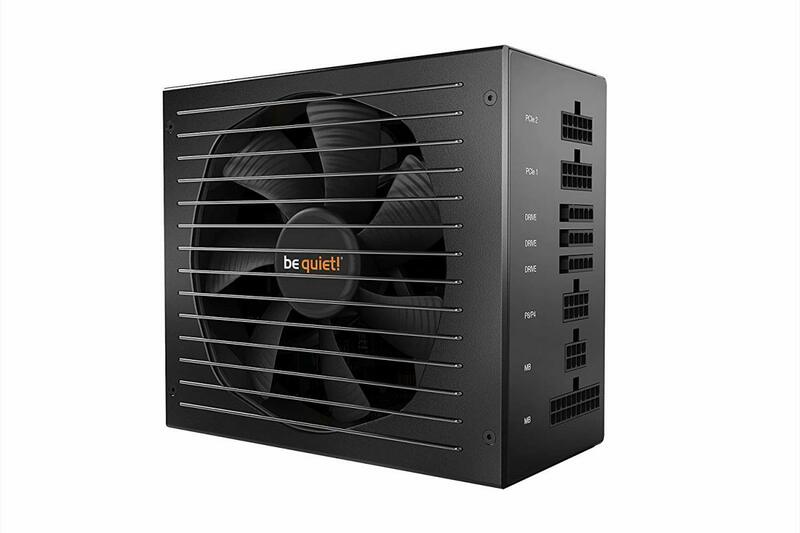 touts this power supply as the most silent power supply they have and is the next generation of the Straight Power line with the Straight Power 10 line being one of the most popular power supplies offered by be quiet! The Straight Power line offers superior build quality with minimal noise production at a very competitive price to other brands. There are six models of the Straight Power 11 and all are fully modular models. The 450, 550, and 650-watt power supplies share the same platform; the 750, 850, and 1000-watt power supplies differ slightly in their platform as they are built into a slightly longer case. 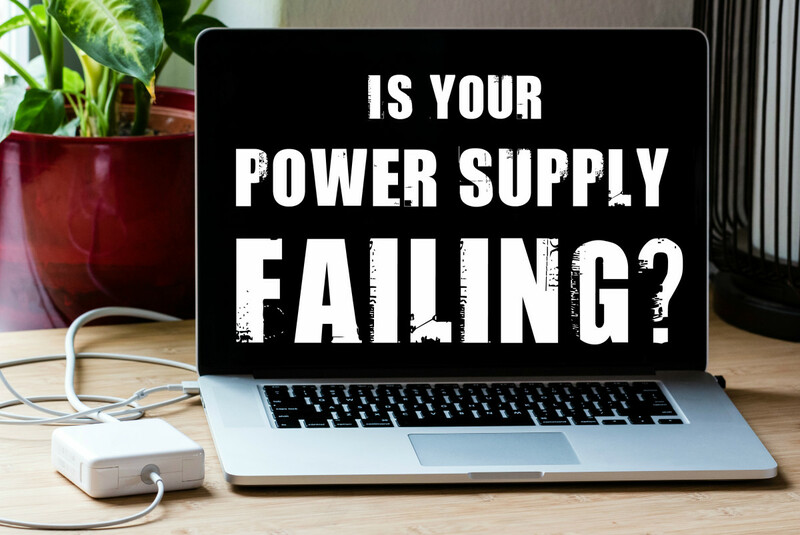 So, what does the power supply offer? Let’s take a look. The be quiet! Straight Power 11 series power supply offers a wire-free design. 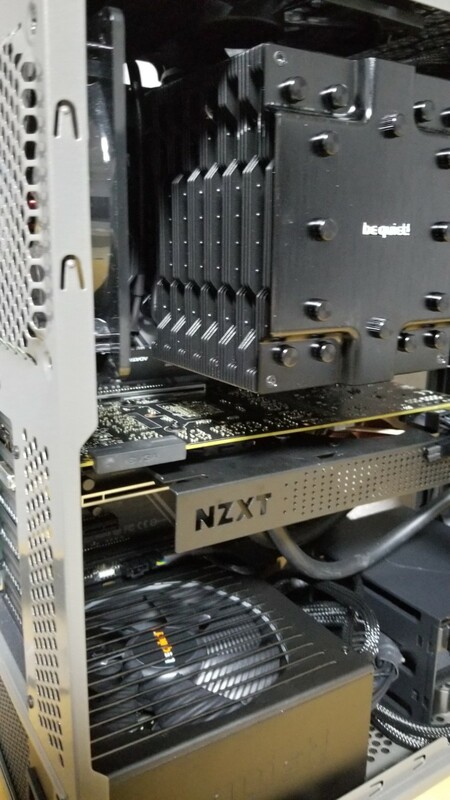 There are no internal cables (on DC side) and all connections are run through the PCB only. This design allows for non-obstructed airflow which should, theoretically, increase cooling performance. This wire-free design will also allow for better signal quality and less signal disturbance and these factors should increase component lifespan. As the company’s name, be quiet! implies, these power supplies should produce lower audible noise. be quiet! has been hailed as a company that produces some of the quietest, if not the quietest cooling components on the market. The Straight Power 11 is no exception. This line of power supplies uses the 135mm Silent Wings 3 fan and a funnel-shaped vent that provides exemplary airflow and also reduces turbulence. The motor and redesigned bearings are an amazing combination that helps produce low noise levels which is in part because of the lowest rotational startup speed on the market; fan starts at under 200 RPM. The fan is nearly inaudible which allows for the possibility of semi-passive solutions. The Straight Power 11 is a fully modular power supply giving the builder more ability to fully customize their cable management options. The modularity of these power supplies allows for reduced clutter as well as improved airflow inside the case. The power supply also comes with completely removable cable strings that allow the user to install the power supply and cables independently, thereby increasing ease of use. Additionally, according to the be quiet! tech document, “The high wattage versions of the Straight Power 11 now offer two completely separated P8 connectors, allowing optimal load distribution.” This design allows the CPUs, especially enthusiast and dual-CPU motherboards, to benefit from the additional plug and therefore is able to supply higher currents and stable voltages through each connection. All Straight Power 11 model PSUs are 80 PLUS Gold certified and offer power efficiency up to 93% at up to 230 volts. The Straight Power 11 series PSUs offer better voltage stability and voltage regulation. The topology has been upgraded to “Half Bridge + LLC + SR + DC/DC.” Internal components within the PSU can have their parameters adjusted when required via intelligent IC chips that constantly monitor the PSU function. The voltage regulation and stability is further increased via the exclusive Japanese capacitors. 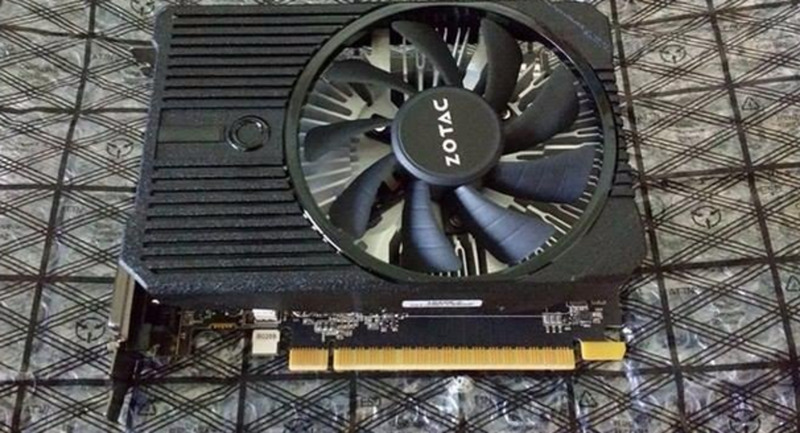 The “capacitors within the Straight Power 11 attain the lowest possible ripple while maintaining high voltage stability, even at heavily fluctuating loads caused by modern graphics cards.” There are improved capacitors on the secondary side also. These capacitors make it possible for the Straight Power 11 to deal with extreme load changes without causing potential problematic voltage fluctuations. The Straight Power 11 comes in models up to 1000 watts which is a 200-watt increase over the Straight Power 10. With this increase, and expansion in range, the upgrade of the topology, and the maintenance of high quality standards, you should be getting the premium be quiet! product you have grown to expect from the company. Now, with all of that technical jargon out of the way, let’s take a look at what you are getting with this power supply. be quiet! has established itself as a high quality PC component manufacturer and it remains evident with this PSU given the high quality materials and latest technologies they have used in this power supply. Included in the PSU is the renowned SilentWings 3 fan which helps keep the noise levels at the very bare minimum. The 6-pole motor in the SilentWings 3 guarantees near-silent operation and the lowest starting rotation speed on the market. It includes seven (7) fan blades and an optimized surface which keeps the fan extremely quiet, bordering on silent which essentially eliminates the need for a semi-passive mode. The higher loads and fluctuations brought on by higher end components, graphics cars in particular, can easily disturb the regulation of a PSU’s 12-volt rails or can cause high-frequency noise in the PSU. However, the Straight Power 11’s special high-capacity and frequency-resistant capacitors help prevent these issues even under load of the most stressful applications and graphics cards on the market. These 12-volt rails within the Straight Power 11 PSUs are extremely powerful but at the same time, they maintain the ever important overcurrent protection. This allows the Straight Power 11 to deliver clean, stable 12-volt power to all of the PC’s components and a dedicated maximum of nearly 100% of available power to the 12-volt rails. A noiseless PFC capacitor, which is a special high-quality plastic capacitor, doesn’t produce audible noises while exceeding quality levels of all capacitors in previous be quiet! PSUs, prevents noise that is common in the PFC stage. The other high quality Japanese capacitors within the PSU are rated at 105 degrees Celsius and they ensure stability, reliability, and a long operating life. Also included are 32 aluminum solid capacitors on the secondary side which helps minimize any other noise during extreme load changes. In the typical PSU, the LLC circuit is implemented with just one capacitor but in the Straight Power 11, there are up to six caps (depending on wattage) installed for better grounding and reduction in voltage ripple noise. be quiet! uses DC-to-DC technology to generate 3.3V and 5V voltages which means the minor voltages are directly generated from the 12-volt rails. 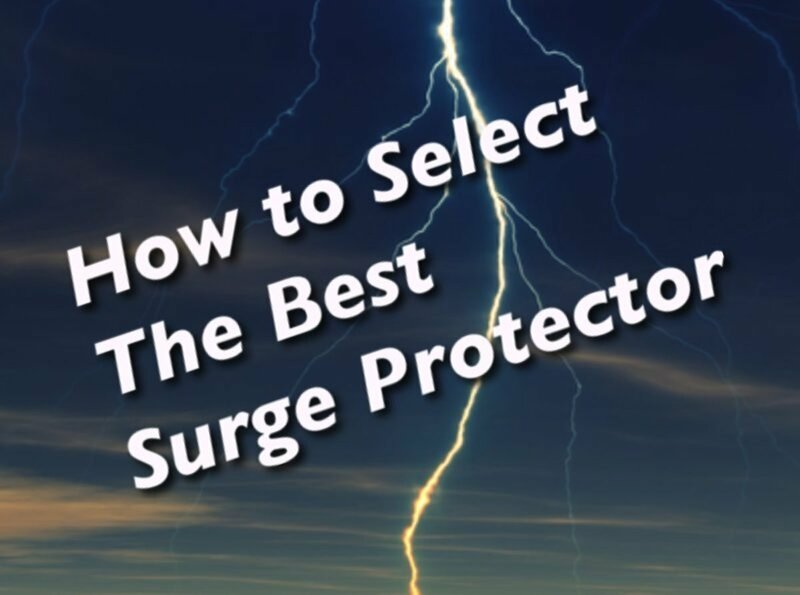 To protect your computer system and its components, over temperature protection (OTP) has been included and is managed by a powerful IC and is located on a separate PCB. With OTP, you can feel assured that your components in your system are well protected; feature not present on competitors’ power supplies. Finally, all Straight Power 11 PSUs are equipped with five (low wattage) or six (high wattage) daughter boards. This is a modular design that allows for separate production and quality control of different PCBs. This allows for a cleaner interior layout allowing for increased airflow and fast heat dissipation as well as shorter circuit paths. These features result in increased efficiency and reduced ripple/noise-values and noise levels. I put the Straight Power 11 PSU through a series of tests and checked out its performance in everyday use that most of us would use it for. I ran several AMD Crossfire configurations from an RX 580 + RX 570, 2x RX 580s, RX Vega 56 + RX Vega 64, and 2x RX Vega 64. The RX 570 and RX 580 models were the MSI Armor OC 8GB versions while the RX Vega 56 was the PowerColor Red Dragon variant and the RX Vega 64 cards were the PowerColor Red Devil variants. 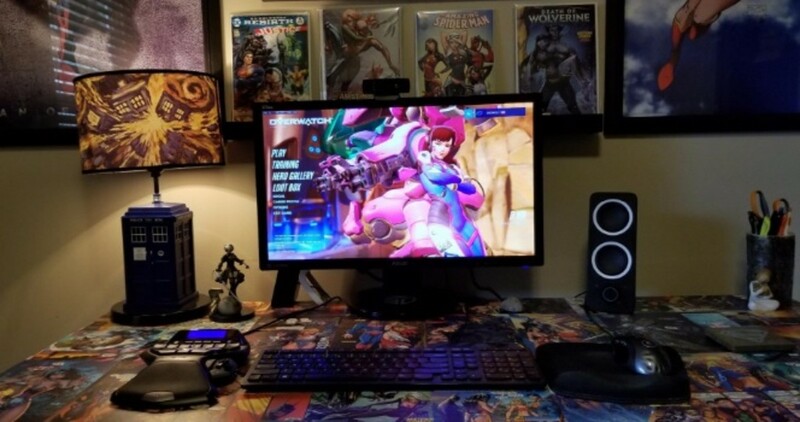 I ran multiple programs simultaneously while running benchmark testing with programs which included Cinebench R15, Superposition, Unigine Heaven, YouTube in Chrome, and an assortment of stress tests including IntelBurn Test, and Prime95 small EFTs. The CPU I ran during my testing was the Intel Core i7-8700K overclocked to 5.1GHz at 1.35 volts. There were no issues during operation of any testing over a 6-hour period of testing. According to HWiNFO64, the temperatures seen in the case were: motherboard (21C), CPU (46C), Auxillary (26C), AUXTIN1 (107C-this temp is always high and has been deemed per research to be an error in sensor reading), AUXTIN2 (14C), AUXTIN3 (12C), CPU (PECI)(46C). Despite these temps, it appears the Straight Power 11 remained very cool and very silent. With similar loads on my Corsair 750-watt PSU (obviously without AMD crossfire setups), the Corsair 750 was extremely loud as the fan ramped up. During the testing with the be quiet! Straight Power 11, there was no discernable sound difference than the normal sound of my 3 other case fans and the be quiet! Dark Rock 4 Pro CPU cooler. So, there you have it. The Straight Power 11 performed extremely well and was able to handle large loads from AMD Crossfire configurations to a number of system stress tests. The PSU remained ultra-quiet for me with no discernable difference in noise above the normal sound from the components already in the system. The power supply had no issues keeping up and was very well put together. The build quality is second to none and is definitely a premium build compared to others. The only drawback for me would be the price of the PSU. At $200, the Straight Power 11 comes in at approximately $40 more expensive than a similar PSU offering from EVGA on both Amazon and Newegg. Still, even at the price range, this PSU is more for real enthusiasts and is still a pretty good deal. If you are going for an all be quiet! build, this is a definite must, especially if you are also considering dual GPU setup. So, would I purchase this PSU? Not at this price given there are PSUs out there, with similar specs at roughly 30% cheaper. However, the quality in this power supply is better than most PSUs I have dealt with and is worthy of all PC building enthusiasts in the world. Thanks for stopping by. I hope to see you next time. 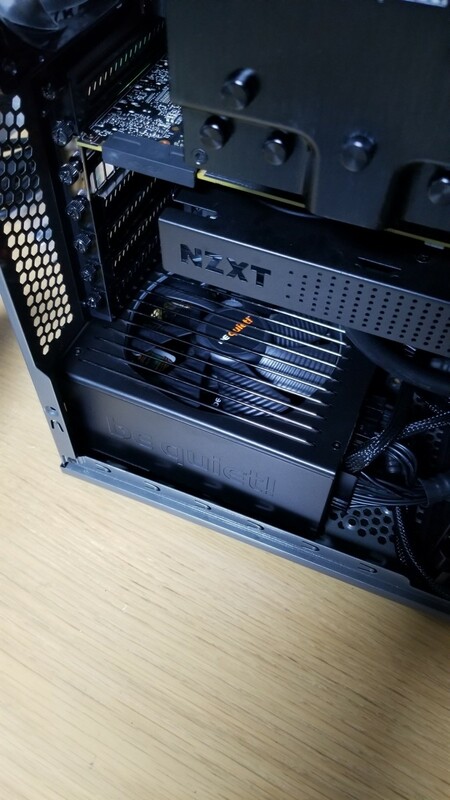 Would you purchase the premium PSU, be quiet! Straight Power 11 or another brand?